We chat with the photographer and bookmaker about her explorations with the book object and finding the intersection between book and exhibition. Illustrators Sameer Kulavoor and Lokesh Karekar let us peek into their travel sketchbooks. We stay at a little known boutique hotel in Cochin that is at once ephemeral in nature and filled with history. 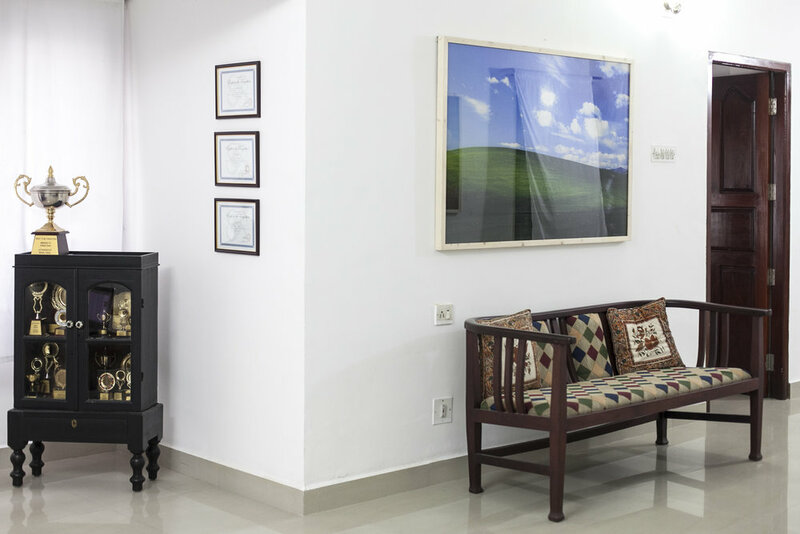 We get comfortable at Home Sweet Home's Kochi exhibition and discuss the curious case of Bangalore's apartment art galleries. 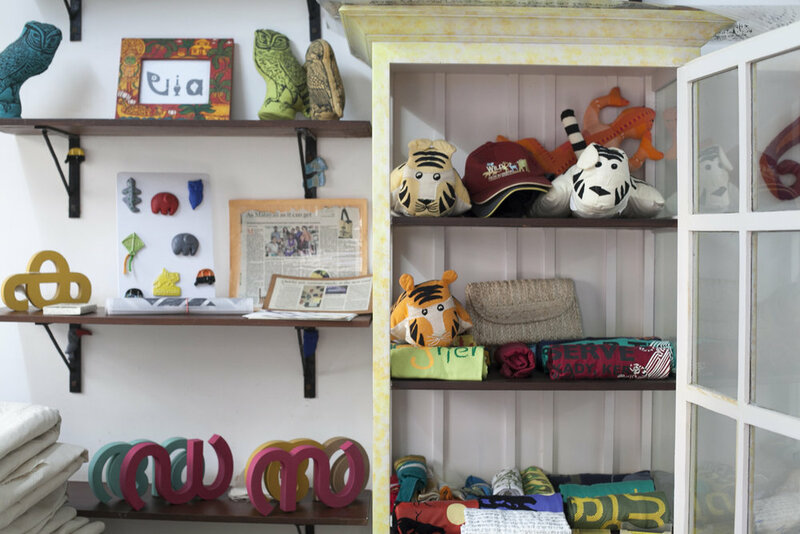 We visit the studio and flagship store of homegrown design label Viakerala and talk identity, animals and Malayalam type with its founder Theresa J. George. 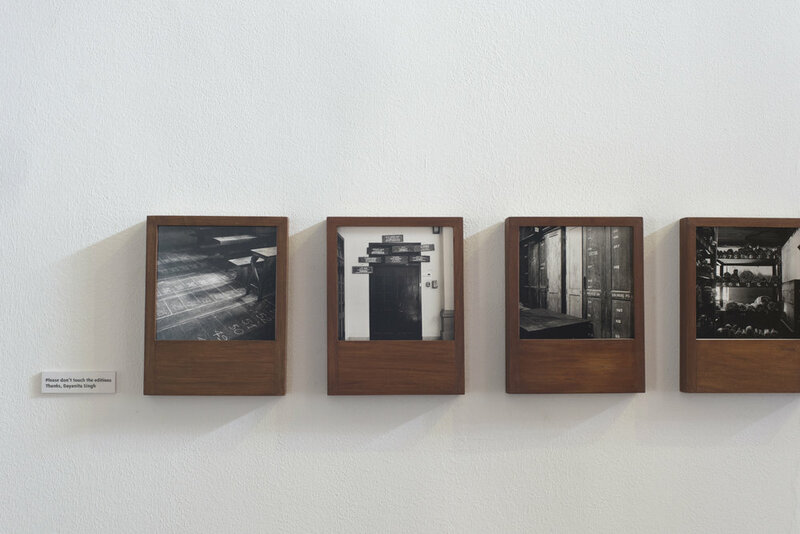 Our pick from the 3rd Kochi Muziris Biennale, the Hyderabad-based photographer who sculpts her subjects lets us into her world.